Mali has embedded trade and sectoral strategies into its current Growth and Poverty Reduction Strategy, with the support of EIF. Targeted work with key sectors has been essential in strengthening the institutional and technical capacities of producers and exporters to play a more active role in the commercialization of Mali's products. This includes impactful work with the gum arabic sector, which provides income to the poorest of the poor in the country. EIF is working to support the development of agricultural value chains like shea almond, gum arabic, mango and livestock. Private sector capacities are strengthened through trainings, support for quality improvement, and equipment. The EIF supported the UTRAFRUY fruit processing unit, which produced 5659 pots of mango jam and 1517 pots of mango compote in 2015, with promotional sales totaling approximately US$3,778. Equipment was provided to those in the mango sector, including 200 spray bottles, 1,500 pulverisers and 1,000 productive suits. 200 trained on good agricultural practices and phytosanitary treatment techniques for mango orchards. Support contributed to the increase of both fresh and processed mango exports, in 2017 28,983.60 tonnes, which totaled approximately US$13 million. 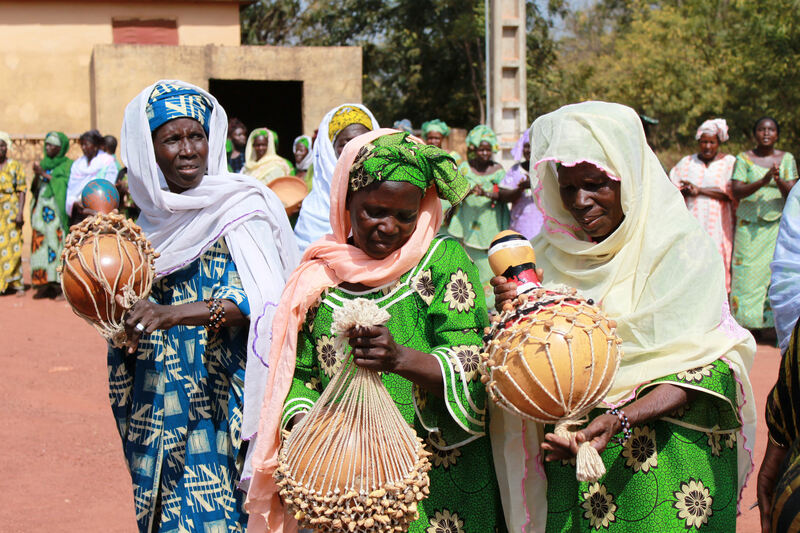 116 women were trained in techniques to improve the quality of shea almonds in the region of Ségou. EIF is working to reduce poverty by increasing the revenue of producers, collectors and exporters of gum arabic. Work is centered in six regions, including some of the most vulnerable province, and is part of regional efforts to create a “Great Green Wall of Africa” with the goal of halting the advance of the Sahara. This is significant for the country as over 60% of it's total surface area is already either arid or semi-arid. 177 gum arabic cooperatives have now been established at the local level, and 19 unions of gum arabic cooperatives have been established at the district level. 13 sites for gum arabic production have been identified, with geophysical studies having been carried out in 8 of the sites. 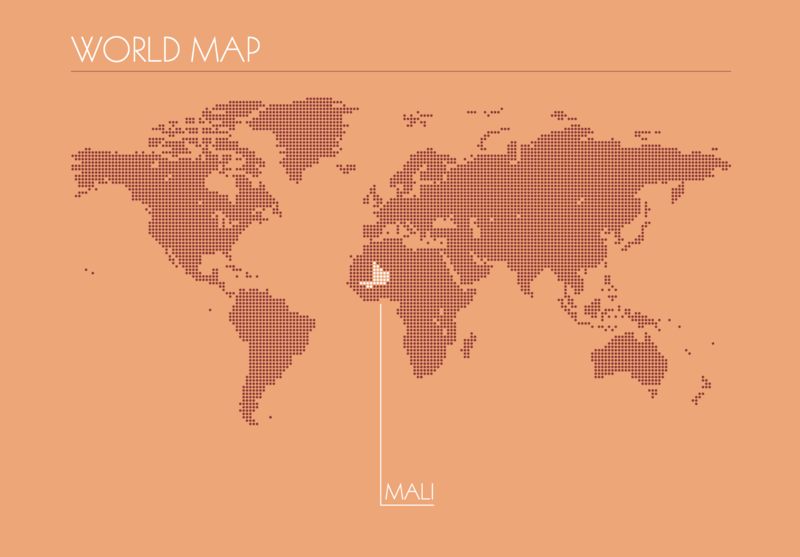 3 tons of Senegalese acacia seed have been acquired, which is enough to plant 10,000 hectares. 82 representatives from gum arabic producers, NGO partners and the forestry sector were trained in 10 workshops. They will now be responsible for training in the 13 districts covered by the project. In 2017, 665 people were trained, including 561 managers of Cooperative Societies and 104 administrators of Unions and Federations of producers and gum collectors in financial and leadership management aimed at strengthening their capacities. A forestry expert developed a training guide, modules and guidelines for training participants covering gum arabic producing techniques.